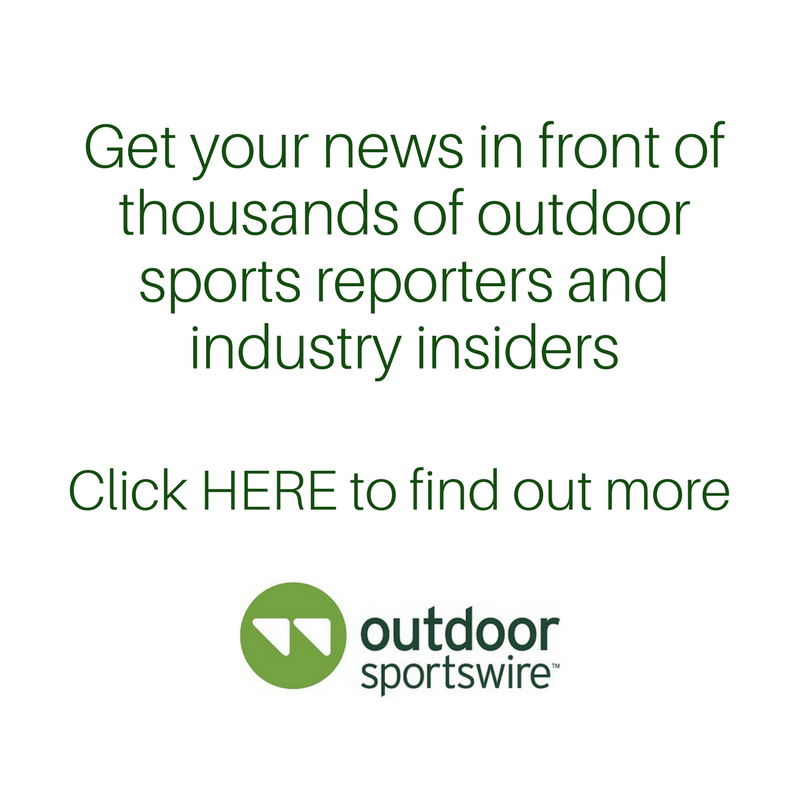 RESTON, VA (Jan. 29, 2019) — Go RVing, the marketing communications initiative of the RV industry will exhibit at the 2019 Outdoor Retailer Snow Show for the first time at the Colorado Convention Center in Denver. Fueled by the ground-breaking Go RVing campaign, RVing has undergone significant growth and is an increasingly popular form of vehicle-supported adventure. Go RVing’s on-floor presence aims to increase the visibility, engagement and reach of the RV lifestyle, ultimately inviting more enthusiastic RV owners to join the growing tribe of mobile, vehicle-supported adventurers. 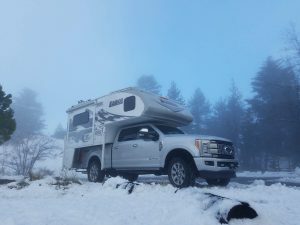 The booth will showcase adventure-ready rigs: the Manta, made by Taxa Outdoors, and Lance Camper’s 1172 Truck Camper with an All Weather Package. Go RVing will also preview its upcoming RVX: The RV Experience showcase, taking place in Salt Lake City at the Calvin L. Rampton Salt Palace Convention Center in March 2019. The event will launch Go RVing’s multi-million dollar “Kick Off to Camping Season” campaign and will deliver an experience designed to equip attendees with all they need to grow their relationship and relevance with existing and future RV owners. The show starts with The Reveal, which will unveil the latest innovations in RVs and make RVing and outdoor adventure top of mind for consumers. For more about RVX, visit rvx.org and follow @GoRVing. To learn more about the future of the RV industry, tune in to episode 48 of the Channel Mastery Podcast featuring Frank Hugelmeyer, president of the RV Industry Association.